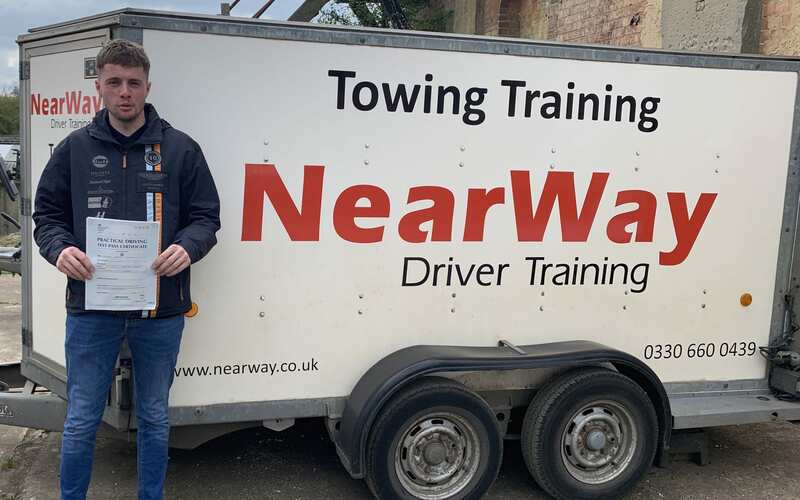 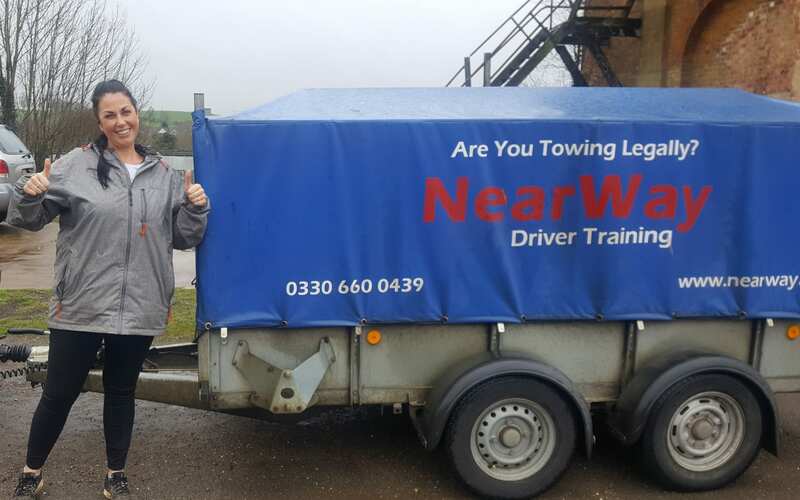 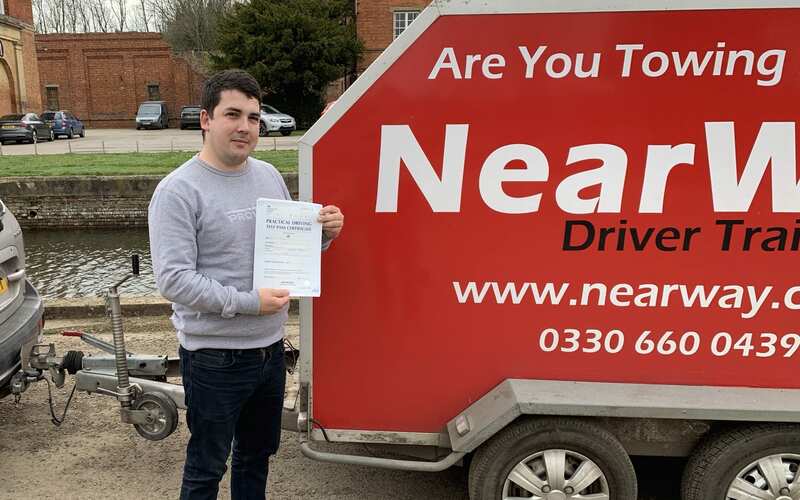 Congratulations to Nick Parratt who passed his Towing Test Northamptonshire on 25th January 2019 on his first attempt! 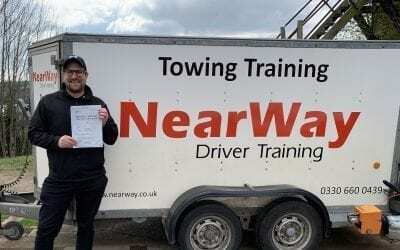 Nick had a brilliant result and only picked up one driver fault throughout the entire test! 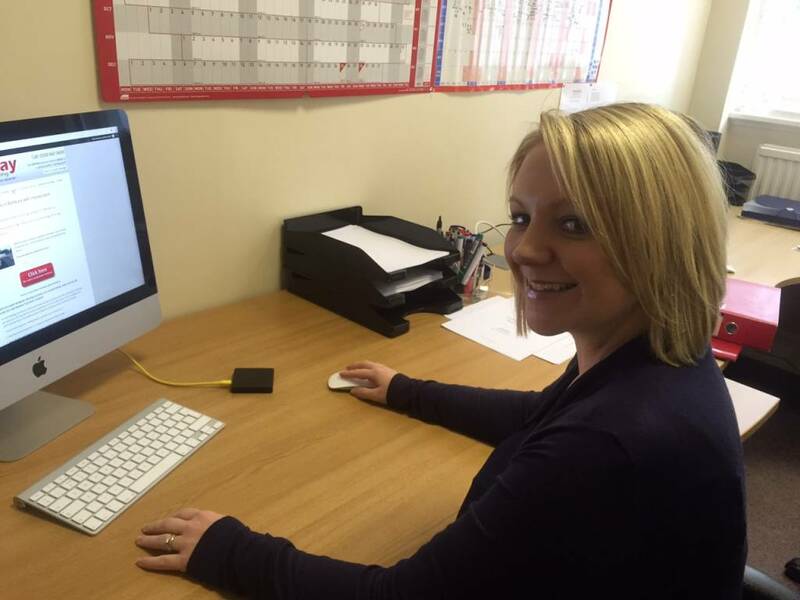 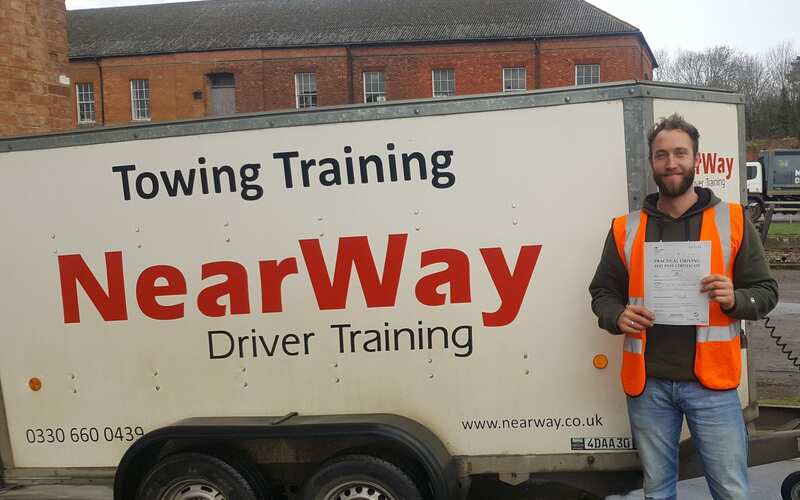 Nick will be using his licence to help with his work in his construction company. 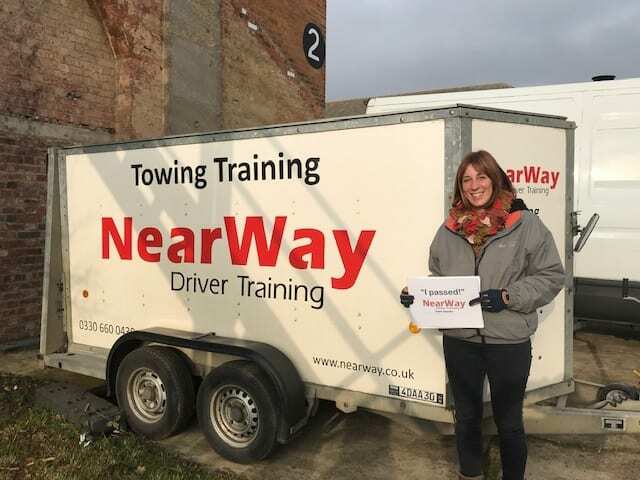 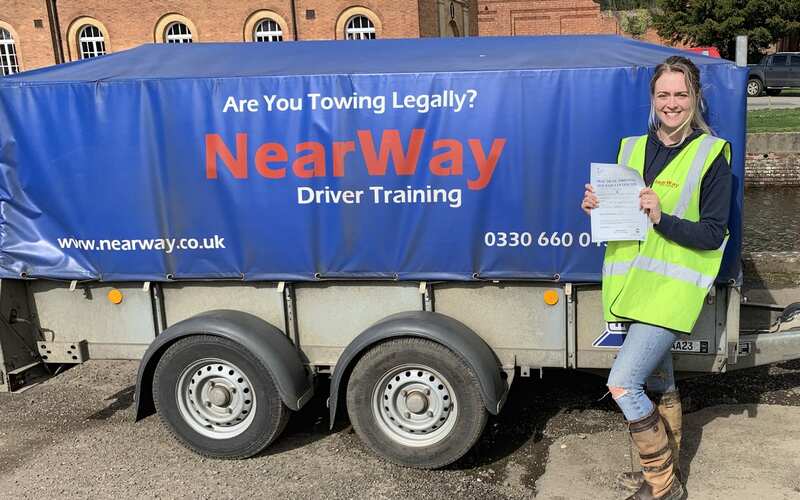 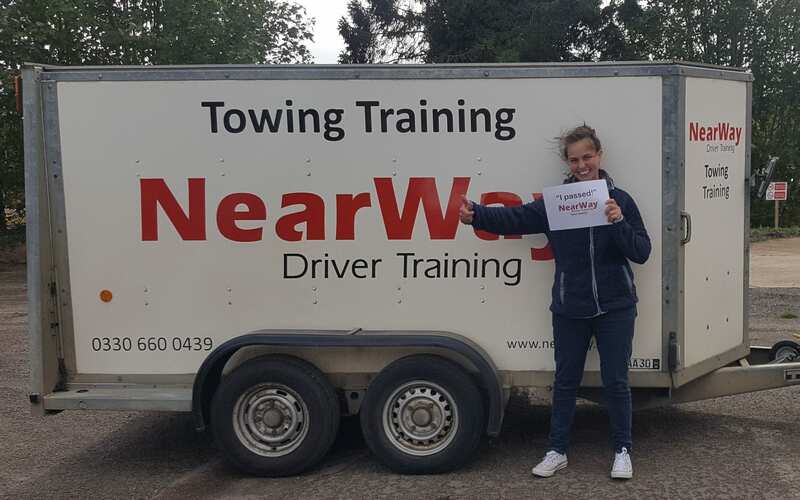 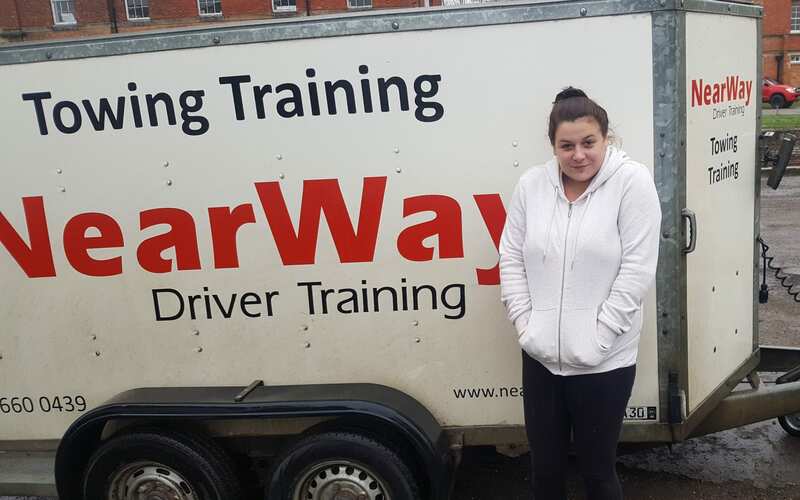 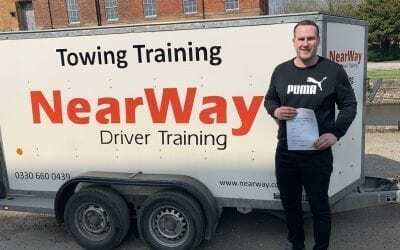 Well done Nick, from your driving instructor Neil Whyman and all the team at NearWay Driver Training. Ian provides towing training from the test centre at Weedon Bec, Northampton, he has extensive experience in towing training having previously worked as a trainer for The Caravan Club and regularly tows his own boat. 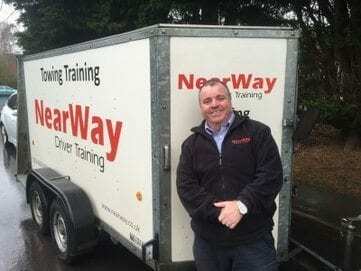 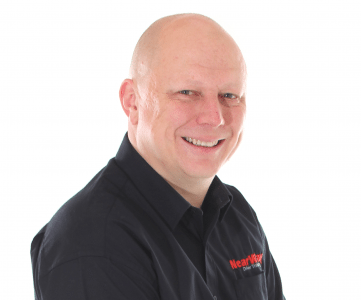 Ian is a highly graded driving instructor who takes a client centred approach to training and has a fantastic pass rate.